Deals for everyone else from Best Buy, Newegg, Dell, and even Amazon. The best non-Amazon Prime Day deals take the "holiday" created for members-only and make it a great shopping time for the rest of us, too. We’re only a few hours away from the Prime Day kick-off, and we’ve rounded up a bunch of solid deals for a Monday morning from all over the web. If you put them all together you’ve got one heck of an upgrade for your average gaming rig or home PC. 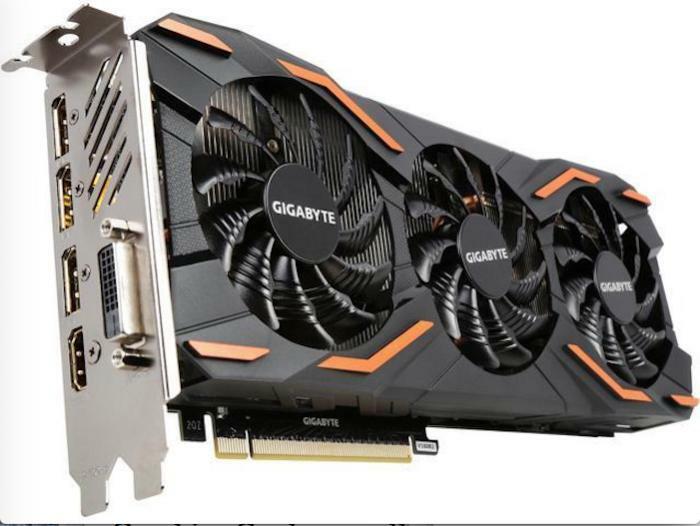 Newegg’s got the Gigabyte GeForce GTX 1080 (GV-N1080WF3OC-8GD) for $460 after code 18FANST05Remove non-product link, and if you do the mail-in rebate thing you can get $10 back, bringing the total cost to $450. This model of the GeForce GTX 1080 has three fans, 8GB of GDDR5X RAM, 2,560 CUDA cores, a base clock of 1,632MHz, and a boost to 1,797MHz. There’s also a non-gaming boost up to 1,657MHz. Ports include one DVI-D, one HDMI 2.0b, and three DisplayPort 1.4. One of our favorite SSDs is available at a good price. The 500GB WD Blue 3D NAND 2.5-inch SSD is $95 at NeweggRemove non-product link after the code 18FANST06. That's a nice $15 savings off Amazon's current price of $110. Amazon’s got at least one great deal for everyone today–even if you don’t have Prime. The Gigabyte Force K83 mechanical keyboard with Cherry MX Blue switches is $40Remove non-product link–half off the usual $80. 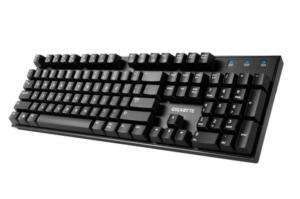 We haven’t reviewed this keyboard, but it has 4.5 out of 5 stars on Amazon from 116 reviews. To round out your new PC gear, Best Buy’s got a 128GB SanDisk low profile thumb drive for $25Remove non-product link. This isn’t a huge drop in savings compared to Amazon’s current price of $31; however, this USB drive has been hovering closer to $38 before June so it’s actually quite a good deal. That’s all the deals we have for now, but be sure to check back with PCWorld at 3PM Eastern/12PM Pacific Time when we’ll be posting the best deals we find during Amazon’s Prime Day. This story, "4 non-Amazon Prime Day deals: A $450 GTX 1080, a $95 SSD and more" was originally published by PCWorld.